What Is No-Stir Peanut Butter? Question: What is no stir peanut butter? Answer: Peanut butter comes in stir and no-stir varieties. No-stir peanut butter maintains its texture when the product is opened. 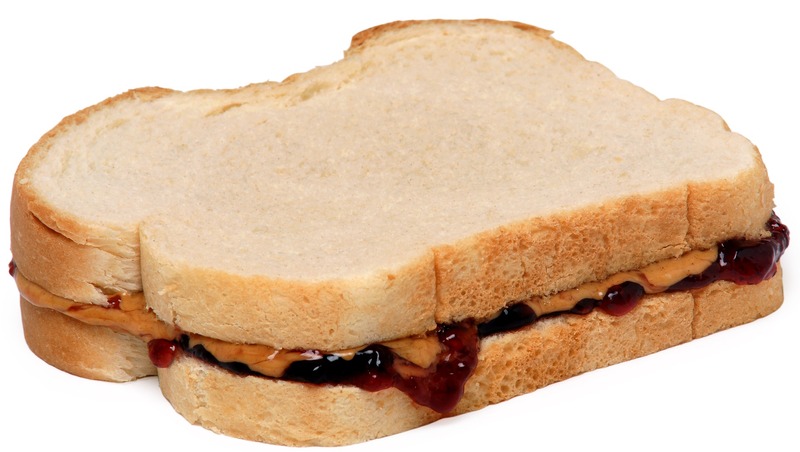 It is ready to make a peanut butter sandwich as soon as you can get a knife into the jar. Stir peanut butter requires stirring because the natural peanut oils rise to the top of the jar. If you have ever bought stir peanut butter, you know what a hassle it can be to carefully stir the pooled oil back into the product. Why even bother with the stir-style peanut butter if it is such a hassle? The answer is because it typically contains only peanuts and possibly salt as ingredients. Conversely, no-stir peanut butter has hydrogenated oils and possibly other ingredients like salt, molasses and/or sugar. 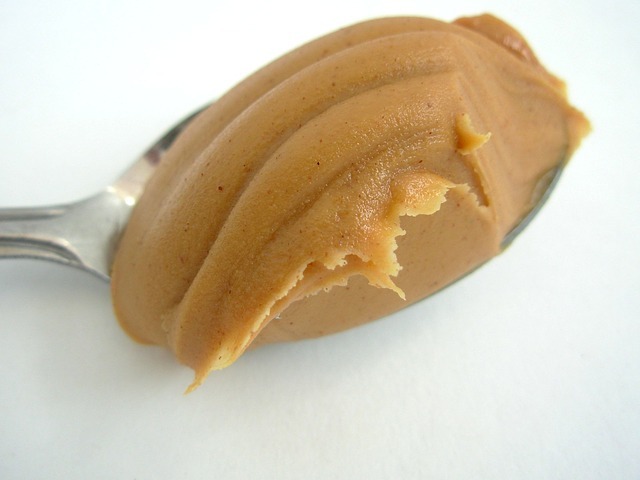 The hydrogenated oils help no-stir peanut butter maintain its texture by preventing separation. The downside is that hydrogenated oils aren’t particularly healthy for us. Partially hydrogenated oils contain the dreaded trans fats which can raise bad cholesterol (LDL cholesterol) in the body while reducing the good cholesterol (HDL cholesterol). Excessive consumption of bad cholesterol can lead to cardiovascular disease among other health problems. If you are going to eat a peanut butter with hydrogenated oils , look for a brand that contains fully hydrogenated oils because it will be free of trans fat. There is actually a third category of peanut butter. We will call it light stir peanut butter. It uses palm fruit oil to keep peanut butter from separating. It does not do as good of a job as hydrogenated oils in terms of preventing separation but it works nonetheless. Additional research still needs to be done on palm fruit oil but evidence suggests that it may increase cardiovascular disease similarly to partially hydrogenated oils. In conclusion, it is important to read the ingredients if you are looking for the best peanut butter for your health. Not all peanut butter is created equally. While stirring the oil back into no-stir peanut is a huge inconvenience, it is nutritional the best type of peanut butter for you.